On the final day of the vacation in the morning we are going to go to the Waimea Canyon State Park. When we are there we are going to go to take a tour called the Liko Kauai Cruises where we will do scuba diving. 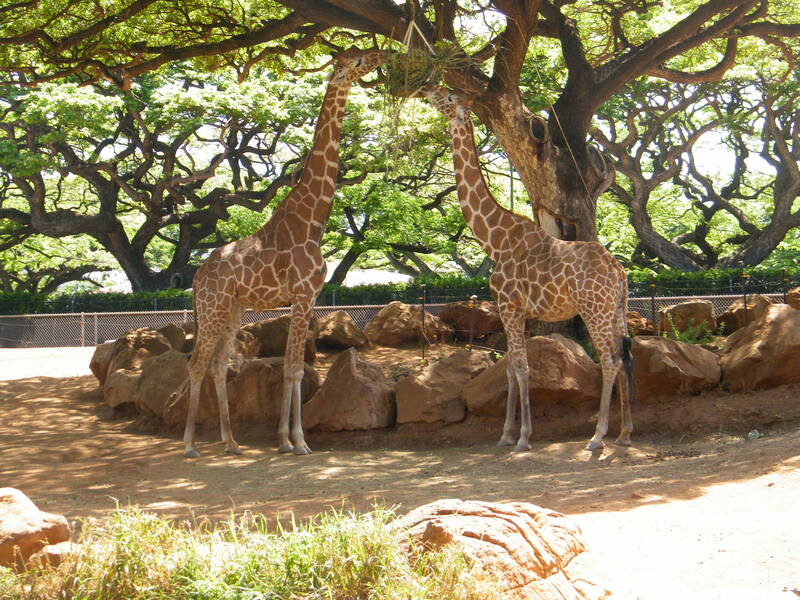 After we do some snorkeling we will go and relax at the Honolulu Zoo. When we are there we will try to look at all of the animals and we will have a lunch.